A 63-year-old man was killed last night when he lost control of his car and crashed into a tree on U.S. Highway 101 near Benbow. 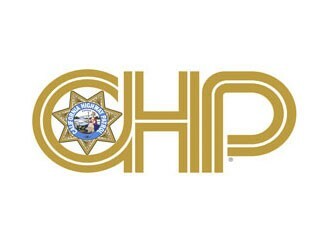 According to the California Highway Patrol, the man — whose identity isn’t being released until his family can be notified of his death — was traveling southbound shortly before 9 p.m. when for unknown reasons he allowed his 2006 Chevrolet Trailblazer to drift off the roadway and into a tree. He was pronounced dead at the scene.